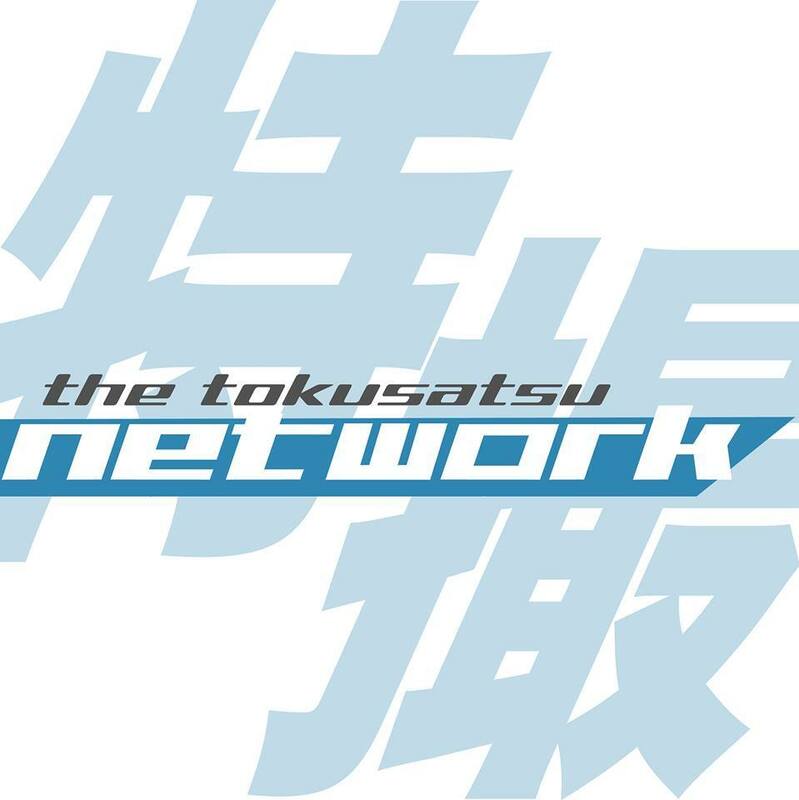 This is the official podcast of The Tokusatsu Network where we discuss Tokusatsu movies, TV shows and news. 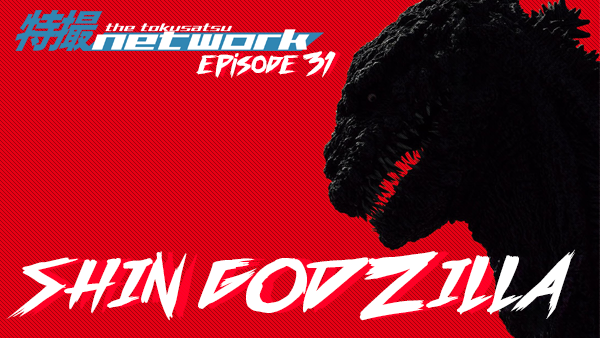 Team TokuNet gets together to provide an audio and written review of the much anticipated film, Shin Godzilla. With a week away from the U.S. release of Toho's Shin Godzilla/Godzilla: Resurgence, the podcast crew sits down to discuss the King of Monsters' return to Japanese screens. The team talks about their initial reactions to the news of the film's production, the film's interpretation of the iconic monster, and its underlying message among other topics. Special thanks to FUNimation for providing The Tokusatsu Network with a screener copy of the film. Shin Godzilla will be released in select theaters on October 11-18, 2016. Part One of our round-table written review can be found on our site. Be sure to subscribe to TokuNet Podcast on iTunes and Stitcher. Feel free to rate and review our content!